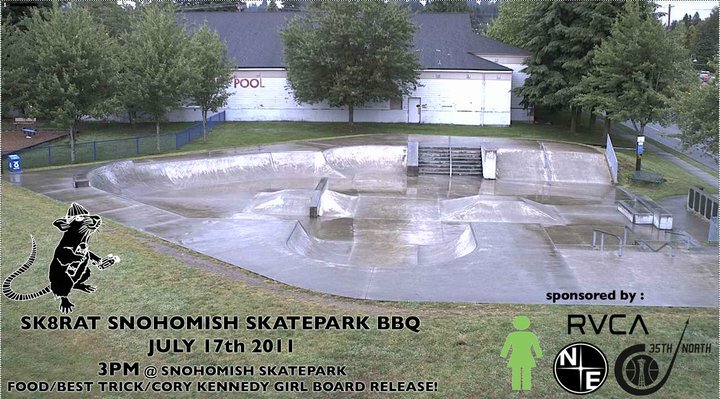 SK8RATS X NORTH END SKATE SHOP BBQ!!! 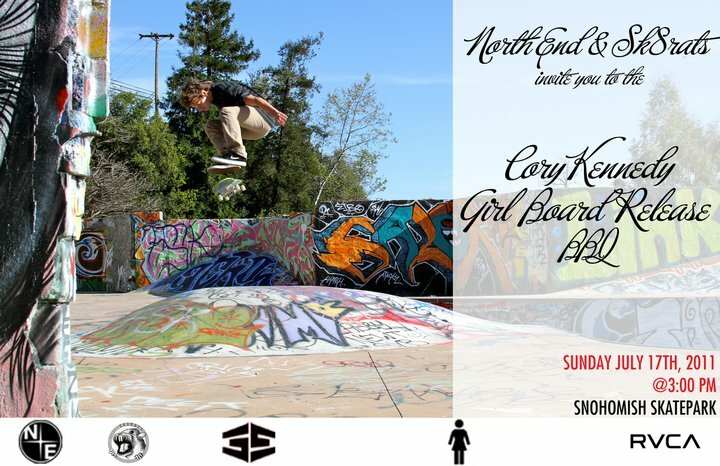 Gotta come out to Snohomish Skatepark this Sunday for the SK8RATS x North End Skateshop BBQ and Best Trick Contest in honor of Cory’s first Pro Girl Board!!! Gonna be pure Wildness! !